When will be The Invisible Man (1975) next episode air date? Is The Invisible Man (1975) renewed or cancelled? Where to countdown The Invisible Man (1975) air dates? Is The Invisible Man (1975) worth watching? 1970s sci-fi adventure, inspired by the H.G. Wells story The Invisible Man. It starred David McCallum as Dr. Daniel Westin, who after finding out that his experiments into invisiblity were going to be used for military purposes, he destroys his lab and records - leaving him permanantly invisible and on the run. After the first season ended, everything but the invisibility concept of the show was completely changed and the second season then became The Gemini Man. 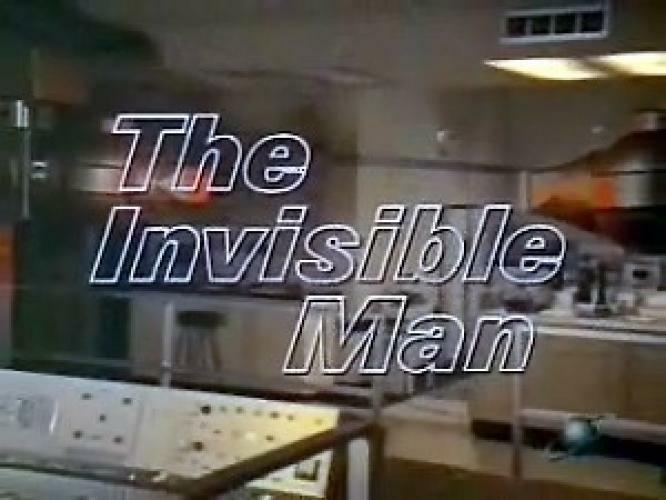 EpisoDate.com is your TV show guide to Countdown The Invisible Man (1975) Episode Air Dates and to stay in touch with The Invisible Man (1975) next episode Air Date and your others favorite TV Shows. Add the shows you like to a "Watchlist" and let the site take it from there.